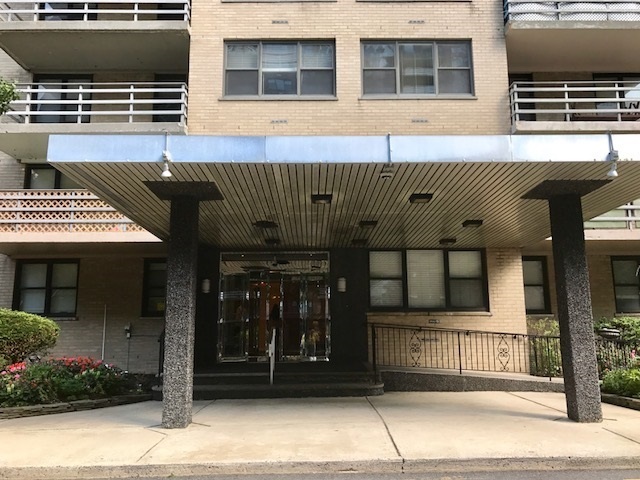 1 BD, 1BA located in the St Johns Condominium Community in a doorman building within a short distance to the PATH train. Easy access to New York, Downtown Jersey City, Hoboken etc. HOA covers all utilities except for cooking gas. Secured, off street parking available for an additional monthly fee. Great opportunity to live in the upcoming Jersey City Journal Sq area. This one won&apos;t last.